Would it help to know that this was a store full of maple syrup products? In Tennessee? 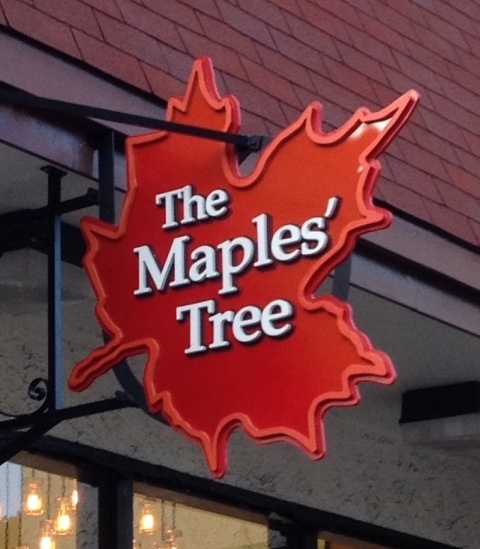 Their last name could be Maples & it could be their tree.